A few months after we published our introduction to DOD’s new Other Transaction Authority (OTA), DOD announced a huge $950 million OTA award to REAN for streamlined cloud solutions, after the company’s success transitioning TRANSCOM systems to the cloud. The next month, after a GAO protest and public scrutiny, DOD announced to the press on March 5th that they would be scaling back the deal both in payment and scope: limiting the ceiling to $65 million, and narrowing performance to more services for TRANSCOM. 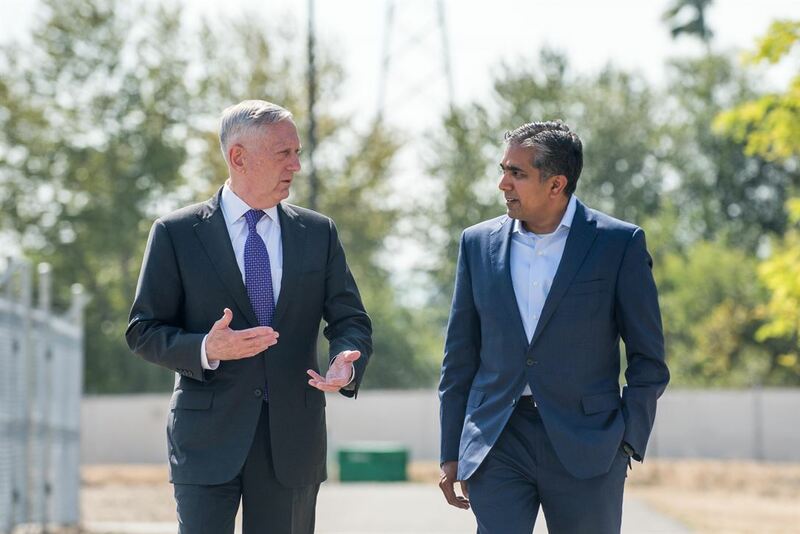 Within a few weeks, Oracle filed a protest over the award, and Raj Shah, the head of DIUx since 2016, left the DOD office to go back to the private sector. Then, on March 5th. DOD announced to the press that the REAN contract would now be limited to $65 million for services solely to TRANSCOM. Allegedly, the announcement even took REAN by surprise. It should be noted that this comes on the heels of the huge Joint Enterprise Defense Infrastructure (JEDI) Cloud acquisition that DOD is quickly running through the procurement process. Interested vendors have not only complained that the program will be a single-award contract, but that it seems to be tailored with a specific vendor in mind: Amazon Web Services (AWS). REAN is a proud partner and re-seller of AWS, and the announcement of the narrowing contract came only days before the first JEDI industry day was held. It’s unclear how this major contract shake-up will impact the trajectory of DIUx and the Other Transaction Authority it has been utilizing to build out new DOD capabilities in the contracting space. EZGovOpps will continue to track DIUx production contracts and the use of OTA by other DOD agencies as the use of this new authority continues to grow. Interested in tracking other OTA contracts or DOD IT acquisitions? Sign up for a free trial with EZGovOpps. In less than 60 seconds, you will have access to the premier government market intelligence tool, allowing for access to more history on DOD programs, custom analyst updates, Industry Day information, and daily tracking from the solicitation period through to final contract awards. Easily set up your profile for alert notifications on these exciting RFPs.